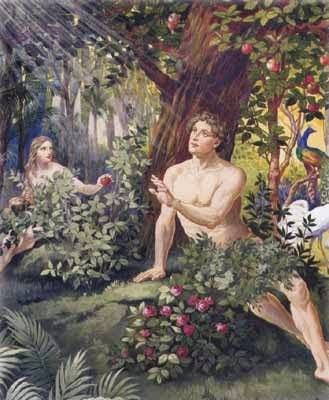 The first apology in the history of the world, of course, occurred shortly after Eve ate the fruit from the forbidden tree. That Twitter apology was followed by a Facebook post and several talk show appearances. This was soon followed by a heartfelt, “I’m Sorry” from Adam for coming home later from whatever he did in those days. Many apologies later from Caesars, Pharaohs, Kings, Queens, husbands and entertainers led to another famous apology. History would reveal that Leonardo Da Vinci apologized for taking so long (4 years) to complete the Sistine Chapel. Ok. That didn’t happen but if he were doing today, he would have to explain why he was behind schedule on an evening news show, followed by Congressional Hearings to explain how the money was being used. An avalanche of heavy-hearted apologies have inundated the radio, internet and talk shows the last several years. Too bad most of them aren’t sincere. The apology-makers are trying to save something they have, like money, reputations, endorsement deals or careers. Part of the problem is that the word usage police and special interest groups have begun to hold people’s reputations and careers hostage until they submit to their social penance demands. People have to show the proper amount of contrition or else they can’t move on with their lives. Here is an effective apology from the past. In 1077: Holy Roman Emperor Henry IV apologizes to Pope Gregory VII for church-state conflicts by standing barefoot in the snow for three days. However, when you need a real apology done the right way there are two examples that come to mind. One is a non-apology no fault appeal. 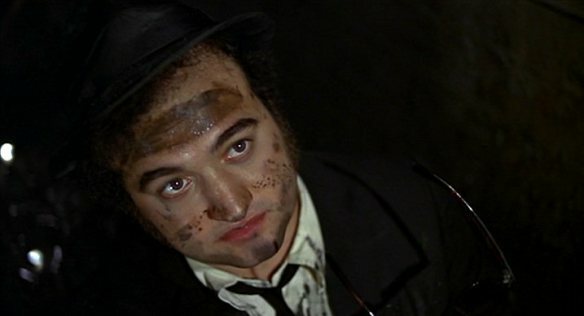 It was John Belushi’s last second plea to his scorned girl friend at the end of the Blues Brothers movie, “No I didn’t. Honest… I ran out of gas! I–I had a flat tire! 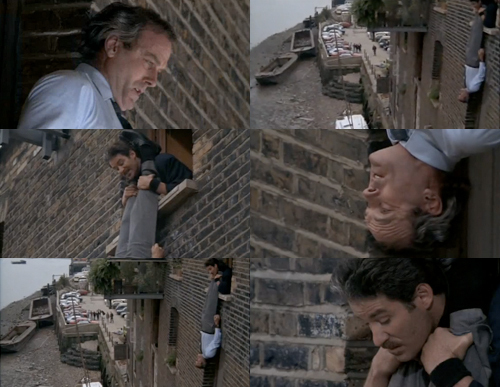 I didn’t have enough money for cab fare! My tux didn’t come back from the cleaners! An old friend came in from out-of-town! Someone stole my car! There was an earthquake! A terrible flood! Locusts! IT WASN’T MY FAULT, I SWEAR TO GOD!! There are many ways to apologize but don’t say you are sorry unless you mean it. Also, don’t keep saying I’m sorry for no reason, it loses its effectiveness and just makes the offender look ridiculous. So, with that stated, I’m sorry for wasting your time reading this post. Really I am.